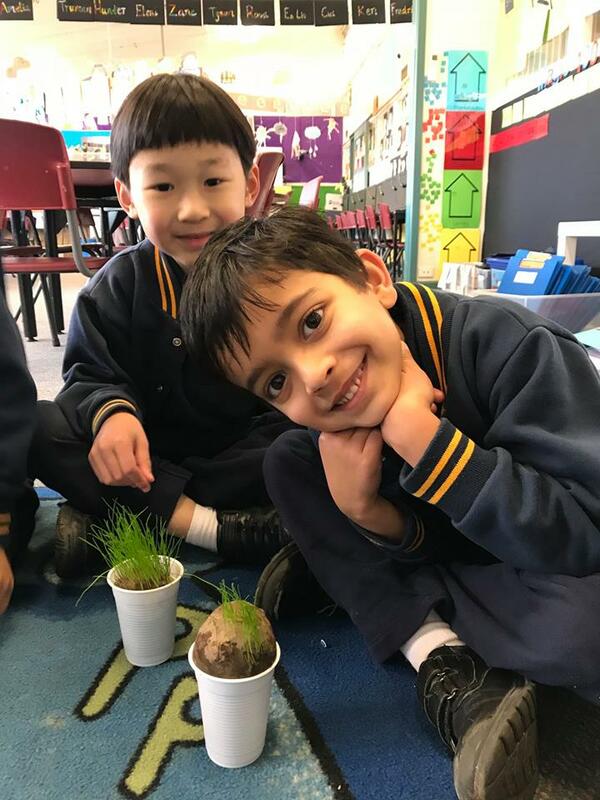 Our Foundation Transition Program is designed to help our future Foundation (Prep) students become familiar with the facilities, teachers and other students at Glen Waverley South Primary School. This program plays an important part in the transition from preschool to primary school. While the children are in the program, parents are able to meet in the staffroom and experience a variety of information sessions aimed at assisting a smooth transition to school. Our experienced teachers help guide the information sessions with parents.